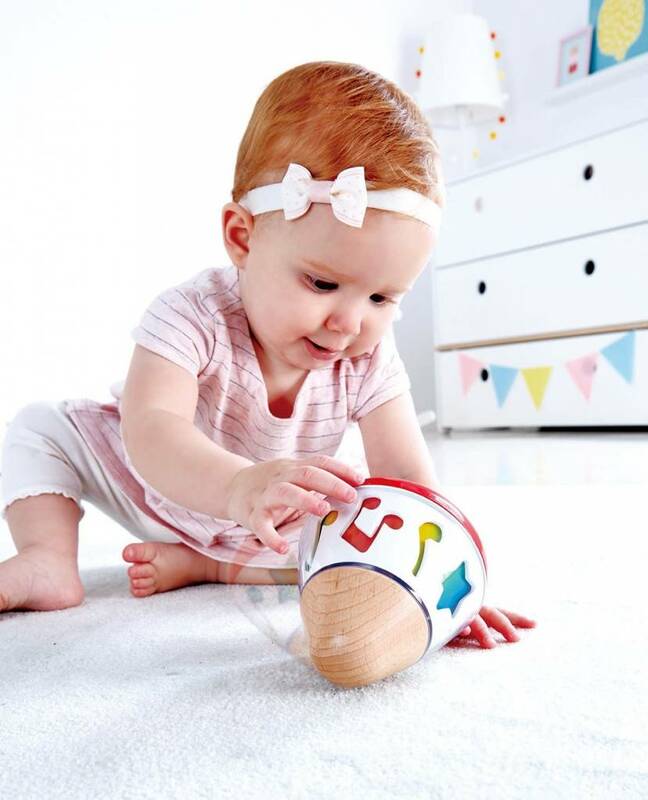 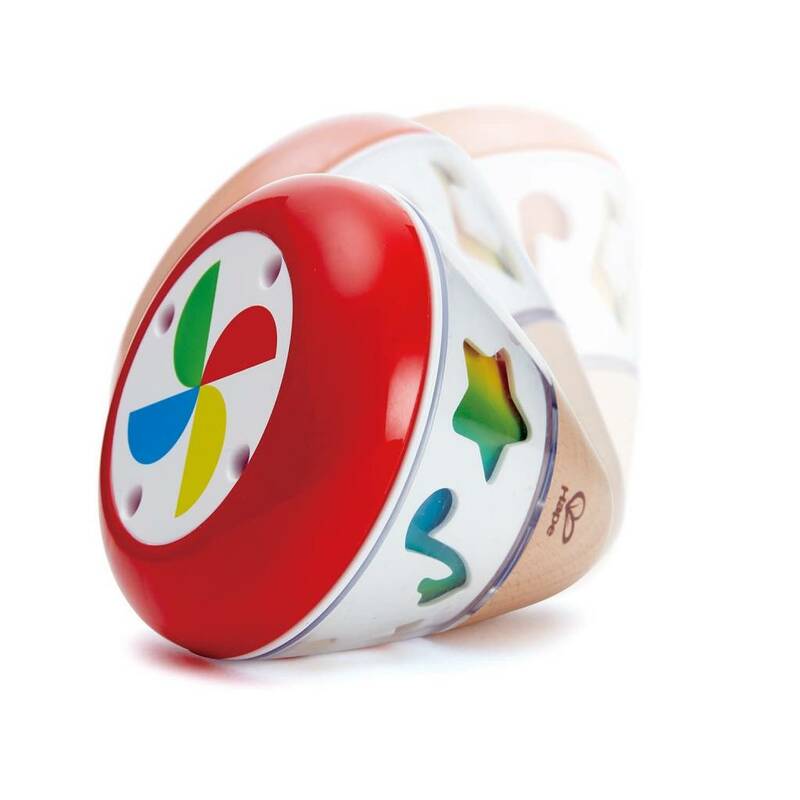 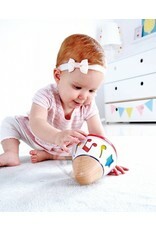 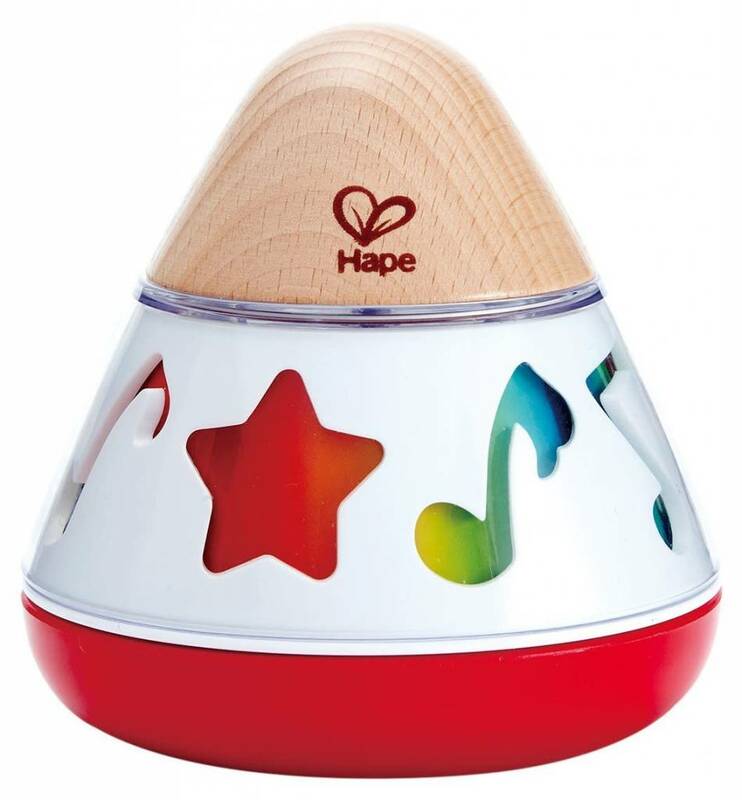 Wind-up this adorable wooden music box by Hape to play soothing, gentle music and set colorful rotating images in motion. 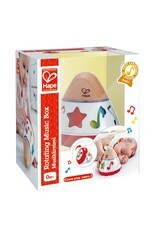 Newborns and up will experience music in a unique and interactive way. 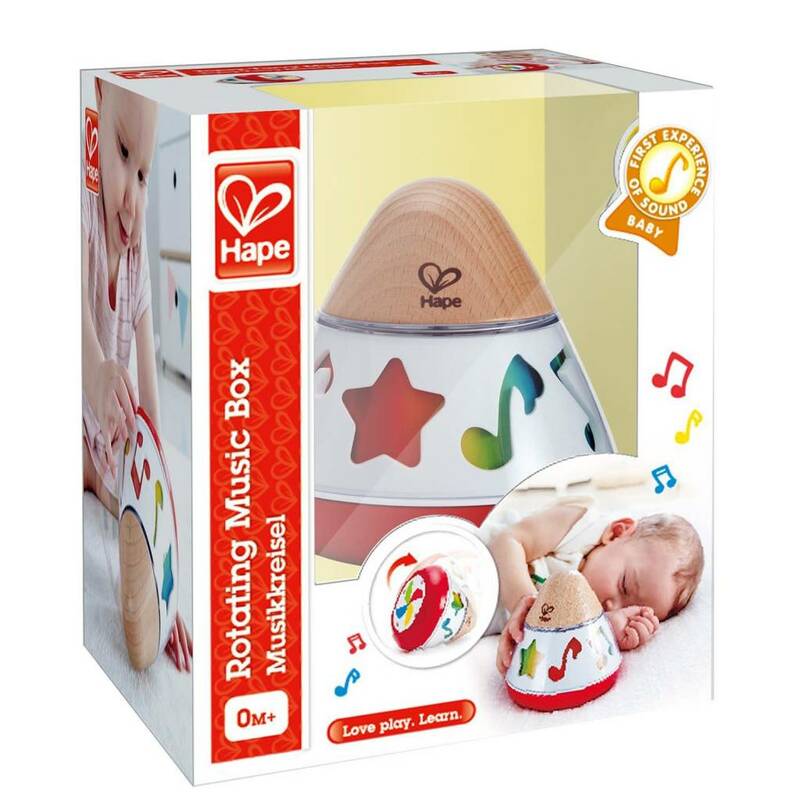 This beautiful wooden music box plays Overturn in G Minor by Johann Sebastian Bach. 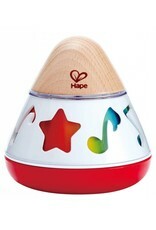 It can be used as soothing lullaby at bedtime or as a durable, colorful toy that can be rolled around the room for play.